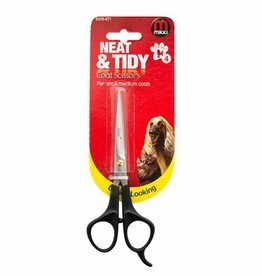 Large & small nail clippers and nail files. 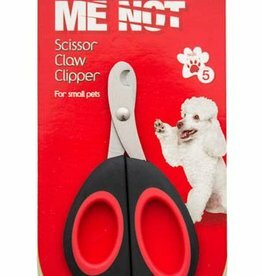 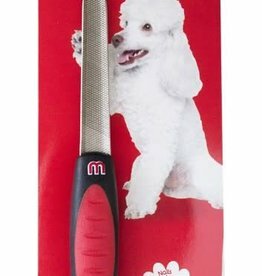 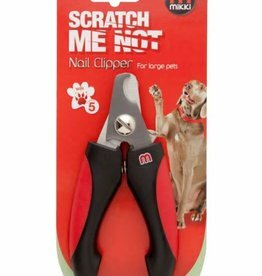 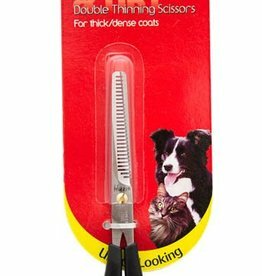 Ideal for trimming around your pet’s face and paws, rounded tips for safety, precise cutting blade for great results. 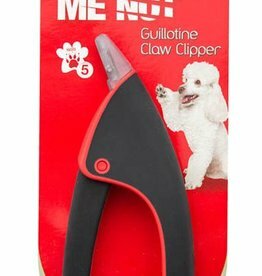 Ideal for trimming around your pet’s face and paws and other delicate areas. 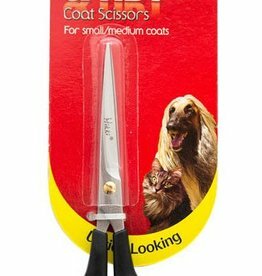 Rosewood Manicure Scissors are a premium quality grooming accessory, ideal for trimming untidy coats and hair around the ears and face, as well as long, unkempt nails.